Bhumi supported many lives through the flood relief activities during the time of distress after December 2015 flood in Chennai and surrounding parts. Many places were in serious need of help, most of which were orphanages and shelter homes. 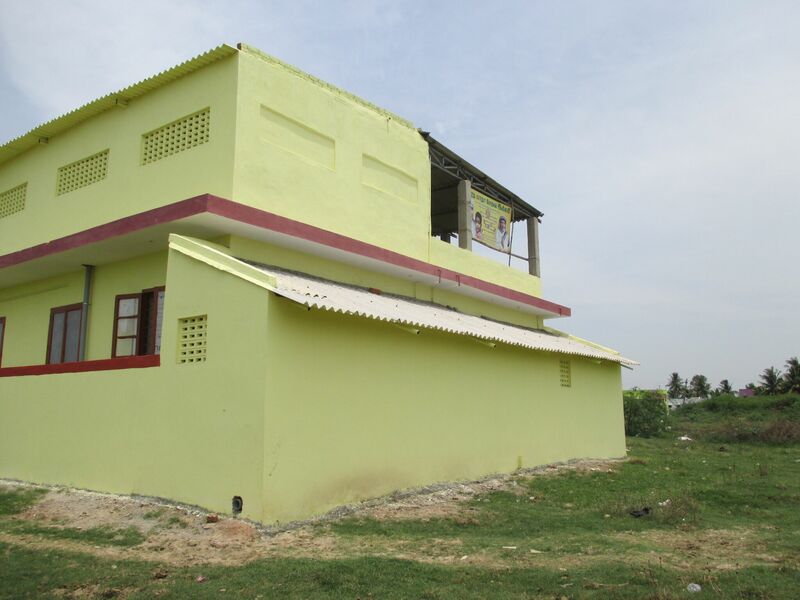 With the support of donors, we were able to provide the needful for children and caretakers in such shelter homes. 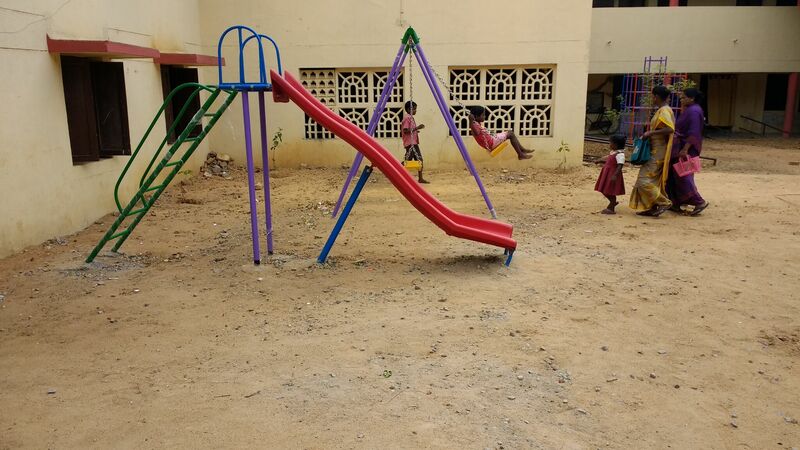 Bharathmatha Sevai Illam is an orphanage in Nandiyabakkam located in northern suburb of Chennai. 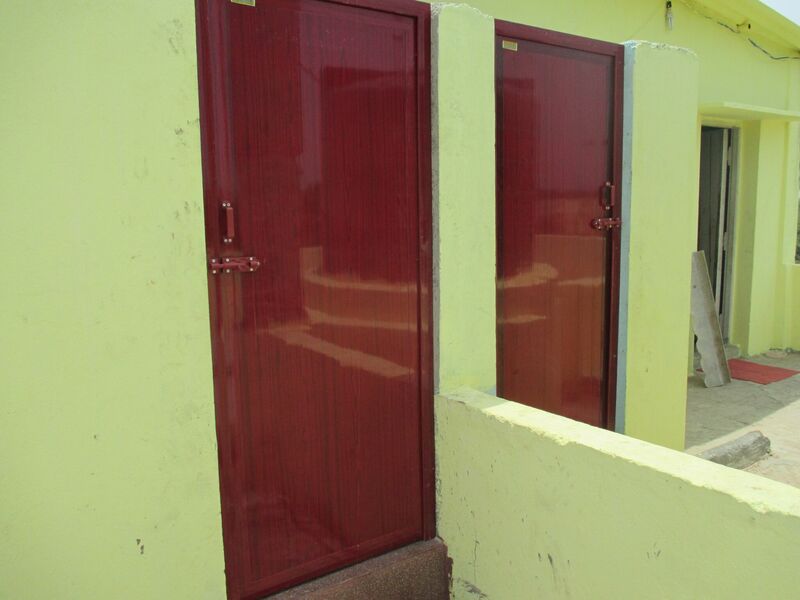 It shelters & provides educational facilities to 18 boys & 32 girls, with separate hostels for boys and girls. The floods resulted in tremendous structural damage to the orphanage which induced serious sanitation & safety issues. 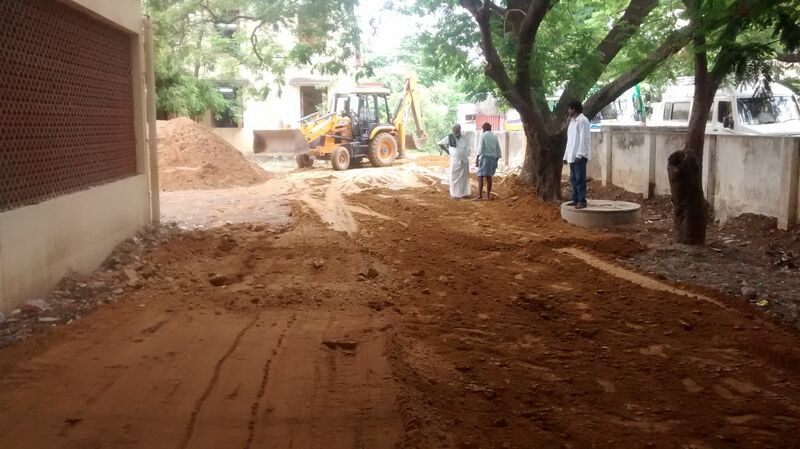 The floods flushed debris and rubble around the land that surrounded the orphanage. The unclean surroundings posed a threat to the health of the children at the orphanage that made the construction of a compound wall imperative. Another reason to build this compound was also to serve the purpose of fortification during such natural disasters. Hence, three durable high walls were built, each of which spanned a length of over 200 feet, to surround the shelter home. Completed. The GI sheet from the old compound wall was used as roof for the bathroom. To suffice the needs for drinking water, a 60ft deep borewell along with motor and necessary plumbing, and 11ft deep hand borewell were installed and the water tank was repaired. The interiors of the boys’ hostel had weakened & had water seepage issues; Thus plastering work of the boys’ hostel was done. Metal roofing and repairs of trusses were also done in boys hostel. 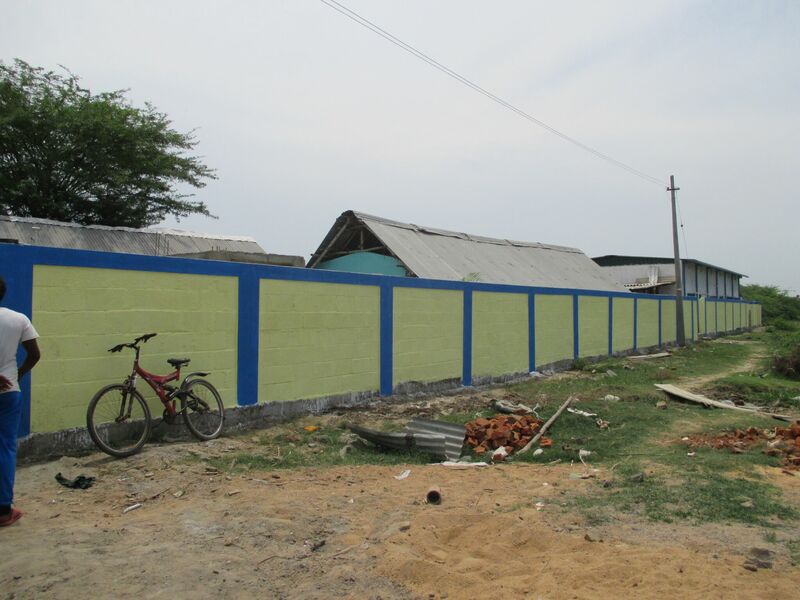 Compound walls were also constructed at Amaidhi Illam in Kolathur and at Pozhichalr AD School. 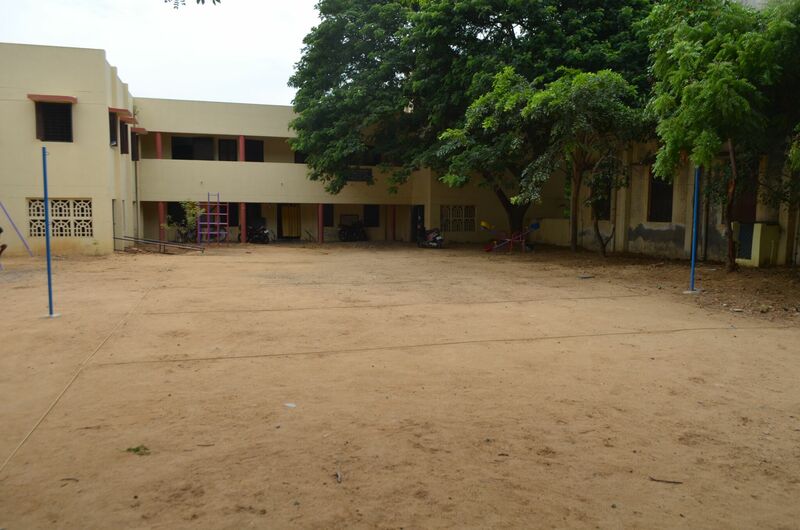 Pozhichalur AD is a school located in Pozhichalur, Chennai, that gives schooling opportunity to educate total 95 students, 50 boys and 45 girls. The kitchen area and the compound walls were destructed due to flooding. Basic reparation & tiling of the kitchen were done. The kitchen was cleaned and all the kitchen essentials were arranged. 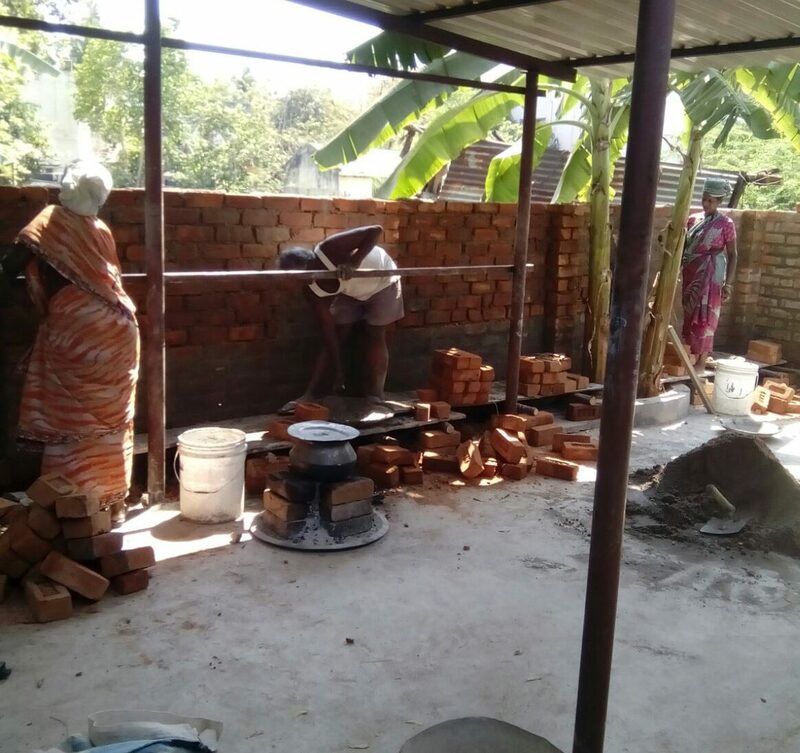 In Amaidhi Illam, a home for 33 girl children, metal gate was installed, and a drainage manhole door was changed as the previous one broke to pose threat to safety of children. Indian Council of Child Welfare (ICCW) is a social welfare organization based in Shenoy Nagar, Chennai that focuses on child protection and welfare. The orphanage provides accommodation to 39 boys. Bhumi through the support of Nike facilitated immediate reconstruction of the outdoor play area was rebuilt for children to have a safe and active life. Heartfelt thanks all the donors for making such massive relief work possible for the welfare of children and caretakers in shelter homes.